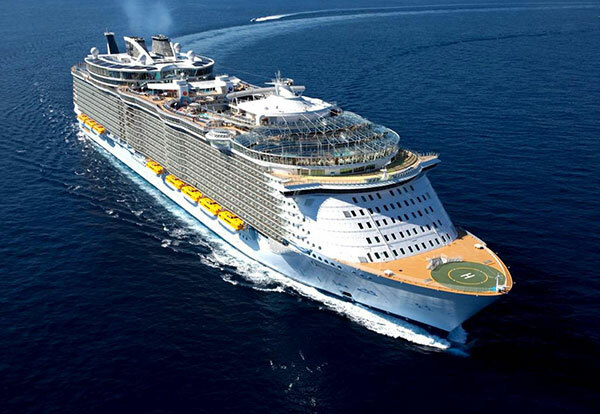 Experience Harmony of the Seas - the third of its kind to join the groundbreaking Oasis class of ships. 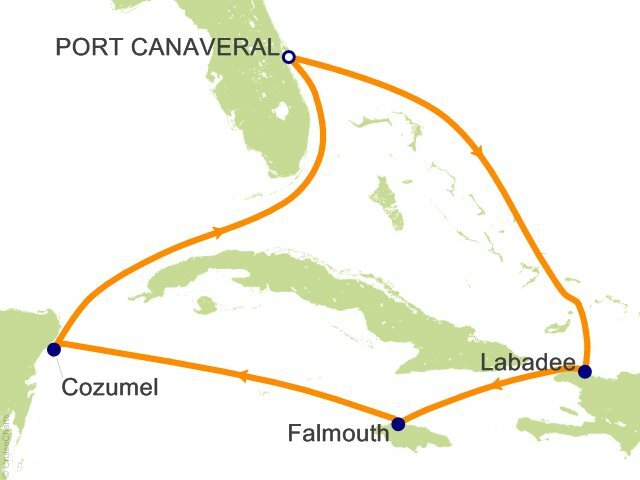 Harmony of the Seas will feature the cruise line's seven distinct neighborhoods for which Oasis class is known, and will offer the most amazing collection of experiences, amenities and activities at sea. Guests can test their mettle on the ship's three multi-story waterslides all of which twist and turn over Central Park, then let imaginations soar in the Youth Zone - the largest kids' area at sea. Harmony will also feature a new Bionic Bar on the Royal Promenade, first introduced aboard Quantum of the Seas and featuring robot bartenders. Interior accommodations also will be outfitted with Royal Caribbean's exclusive Virtual Balconies which offer beautiful views in every stateroom. Additionally, guests onboard will enjoy RFID technology with Royal WOWBands that provide them access to their staterooms as well as make onboard purchases and reservations. Like her sisters, Harmony will also feature the fastest internet connection at sea. 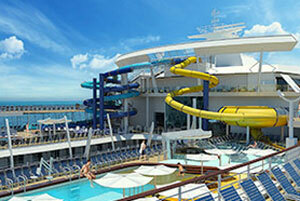 The latest Oasis Class ship introduces the first waterslides on Royal Caribbean with a splash. Three thrilling waterslides will bring brand new adventures to the ship’s Pool and Sports Zone, as you dip, dive and swirl three decks down through a series of twists and turns. Harmony features seven neighborhoods, each with its own distinct theme. Ocean Aqua Park, Barbecue Luncheon, 3 Beaches and Straw Market Shopping. Step off the ship and step back in time. It may not appear so at first glance, but quaint Falmouth was an economic powerhouse and center for dramatic social change during the English Colonial Period.... Enjoy the exciting Jamaican Coast excursion adventures, breathtaking Caribbean scenery and of course Jerk Chicken.... yeah mon!!! !